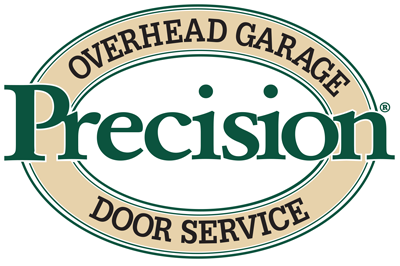 Deer Park homeowners know they can trust Precision Garage Door when they're in need of garage door services. Whether it's garage door repairs, a brand new garage door, or just garage door parts, Precision Door of Deer Park Washington is ready 24/7. You can count on our certified technicians diagnosing and solving your garage door issues professionally and quickly. We are excited to serve the Deer Park city and the home of Spokane. Contact us today if you have questions about your garage door. Here are some exclusive Web-Only Money Saving Offers! A new garage door can do a lot of things for you. It not only improves functionality, but it will also add curb appeal to your home. A new garage door instantly improves Deer Park Washington residents’ first impression of your home. Since our experts reside in the local area, we can help you find the unique style of garage doors specific to your individual and your neighborhood's needs. Once you browse our great selection and make a decision, our certified technicians are trained to install your new garage door quickly and professionally. In addition to having a new garage door in no time, we’ll also recycle your old garage door! Garage Doors are essential in how we enter and exit today’s homes. Our technicians are also Deer park residents, and understand the inconvenience of faulty Garage Doors! Our certified technicians offer timely and reliable garage door repairs, within any budget. We take pride in properly diagnosing all possible issues and finding long term solutions, not short term headaches. The climate in Deer Park requires homeowners to have convenient and safe access to your home at all times. You need a local garage door service that understands the urgency of a garage door opener in need of repair. You need a reliable nearby local garage door company that can provide you the best value in garage door opener repair and maintenance - Make the Right Decision Call Precision Garage Door Service.